All frame components are protected from corrosion by a primer based on environmentally friendly and energy efficient nanotechnology in combination with high-quality powder coating. This comprehensive surface treatment offers high protection against mechanical damages and UV protection for many years. CDC painting is produced in the paint shop built in 2007. 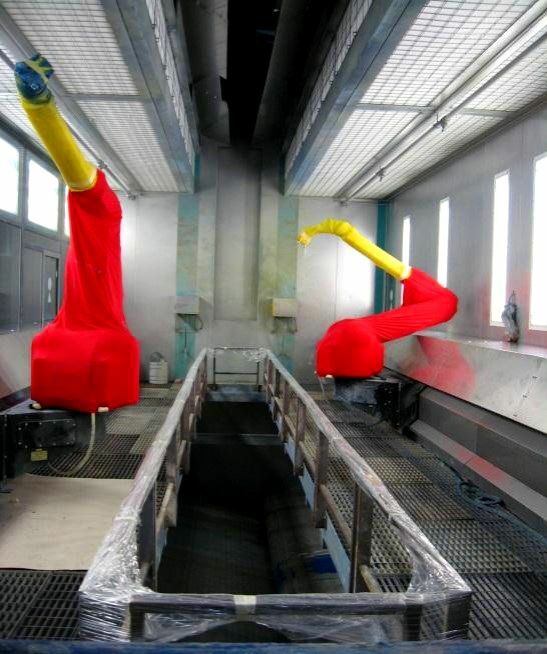 The capacity of the environmentally friendly and automatic paint shop is 70 units per day. In the process, the cleaning of equipment generated air and the purification of wastewater with the help of environmentally friendly devices plays a very important role.